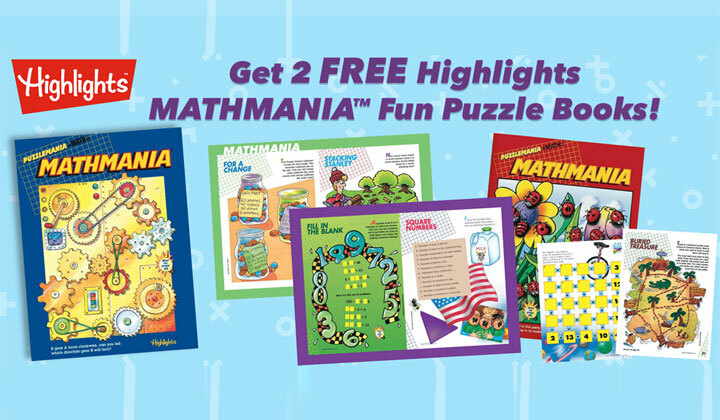 Get 2 Free Highlights Mathmania Fun Puzzle Books! Mathmania is packed full of puzzles, mazes and more! 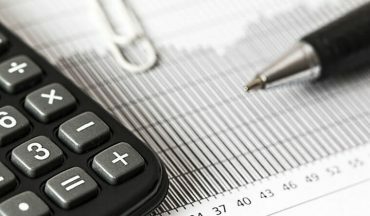 Having fun with numbers helps children learn without knowing it. Order today and get your 2 FREE Books!